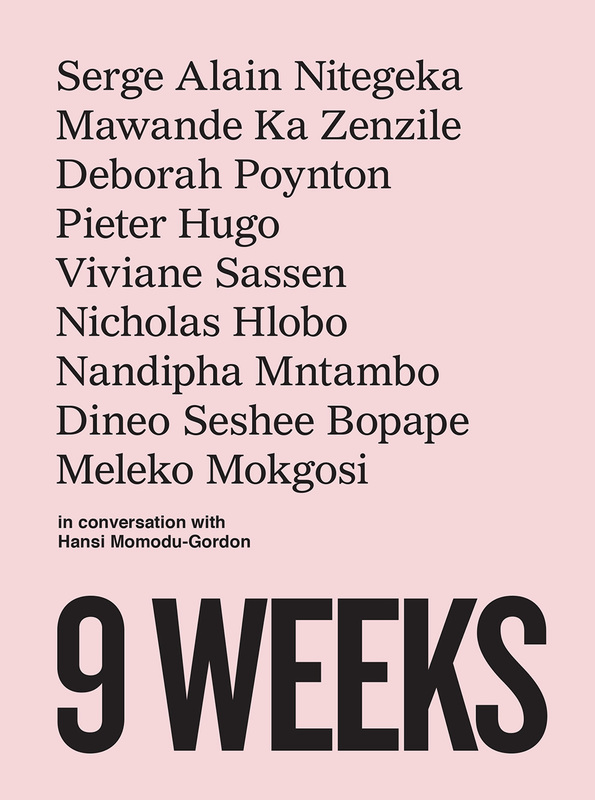 The conversations and essays in 9 Weeks portray a number of different approaches to art-making - through levels of engagement with politics and the social, uses of materials, conceptual frameworks and historical references; and yet a number of concerns began to coalesce across the project. Concepts of time, the body and the silhouette as form, and a deep engagement with language and narrative in spoken and written modes are all expressed from multiple perspectives. Most persistently, the politics and the poetics of representation would come to the surface. Signs that we read in visual landscapes to make meaning, and that we seek to find in works of art, are shown to be culturally dependent, and many of the artists I spoke to are undermining, reappropriating or negating symbolic representations. Questions of who can or should represent whom, from what position they are speaking and the implications of that act, continued to seep through, with all propositions, possible answers and potential meanings shifting from speaker to speaker.